The website has become core of any business these days. 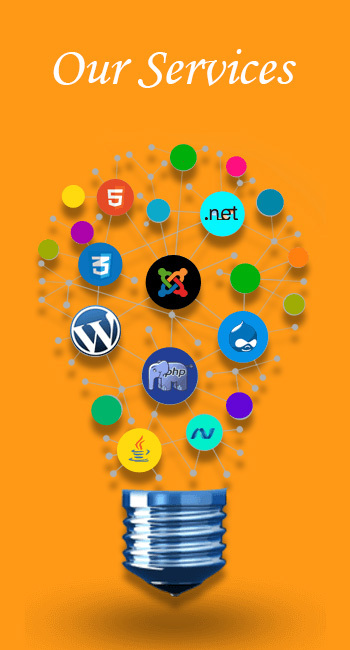 We provide our clients with web solutions to help their business grow. Software plays an important role in automating a complex business process. We provide effective solutions for your requirements. Responsive Web Design responds to the requirement of user by changing the layout of the website according to the device being used.